Vacations can often be expensive, but they don’t have to be! These Northern California destinations are loads of fun, and you can make a day trip to any of them for under $100. That’s right — nobody said having fun and saving money were mutually exclusive. 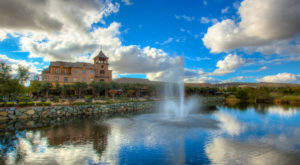 Check out these NorCal spots for the perfect family day trip. 1. 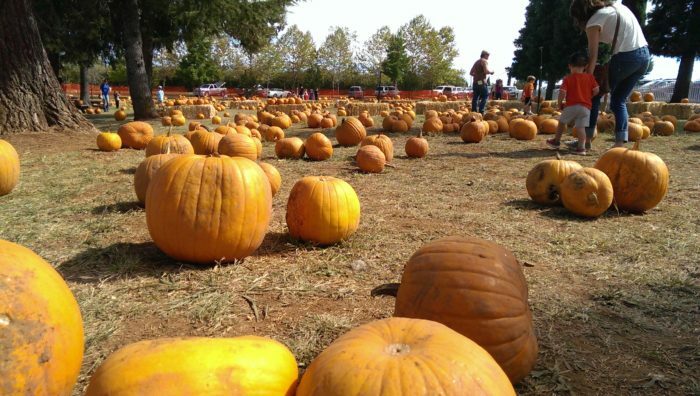 Teeming with vineyards and orchards, Apple Hill is the perfect autumn destination. 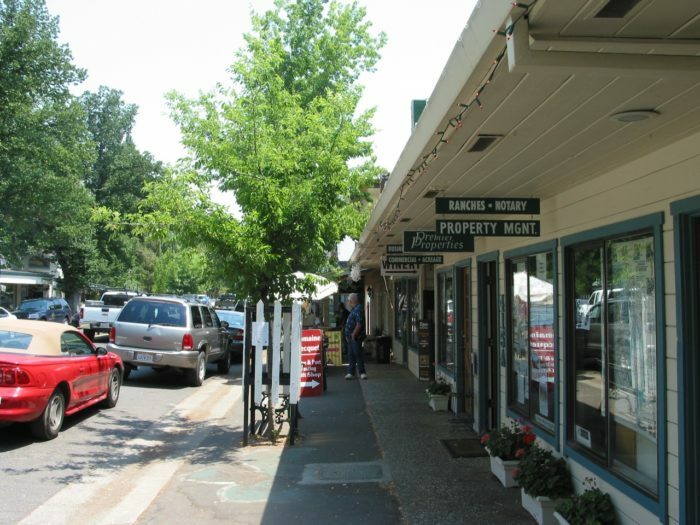 Tourists flock to Apple Hill in El Dorado County throughout the year for the clean mountain air, buzzing orchards, and beautiful vineyards. After fruit picking and wine tasting, take the family to the golf course or one of the many family farms. 2. 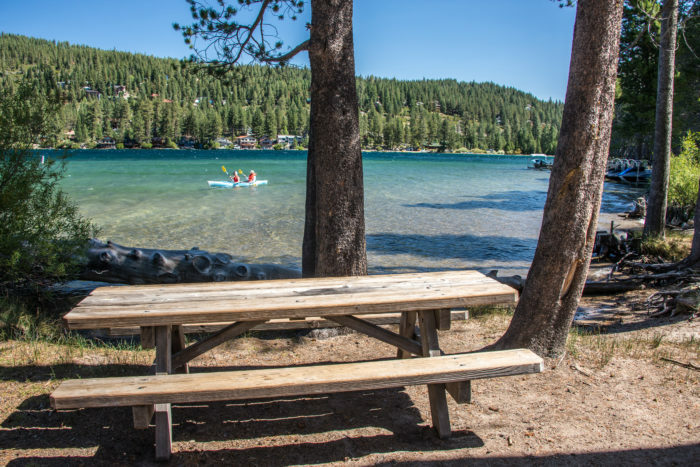 Donner Lake is perfect for kayaking, hiking, picnicking, and more. All you'll really need is gas money to spend a fun day at Donner Lake. Pack a picnic to eat while admiring views of the water, and bring a kayak to enjoy some water activities! 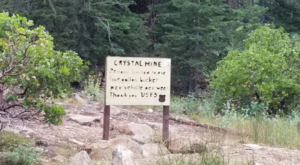 If that's not your thing, there's plenty of hiking, boating, fishing, and swimming. 3. 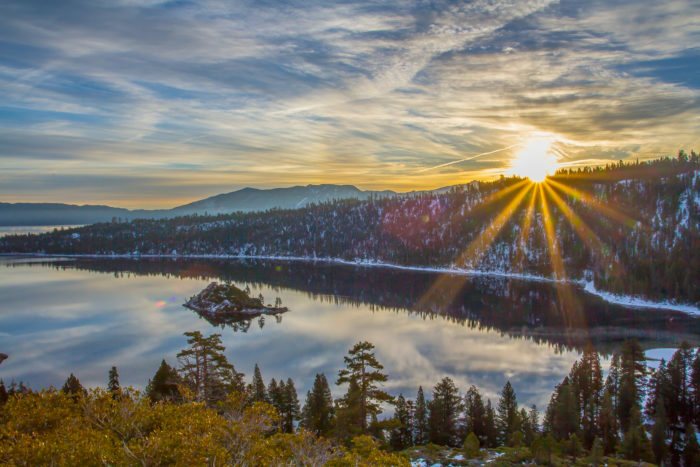 Emerald Bay State Park is the perfect spot for water lovers. Emerald Bay State Park was given the status of an underwater state park in 1994 because many boats launch from Emerald Bay's shores. Come here for some fun scuba-diving, swimming, kayaking, or pretty much any other water sport you can think of. 4. 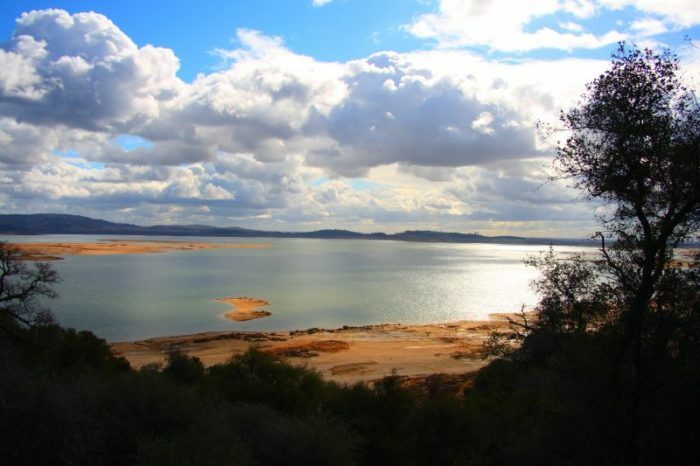 Folsom Lake is ideal for a waterfront stroll. 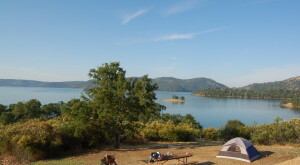 The Oak Avenue Nature Trail on the edge of Folsom Lake offers amazing views of the water. You can capture some totally Instagram-worthy snapshots there! The American River Trail is also a great option — it features 32 miles of trails connecting Folsom and Sacramento. 5. 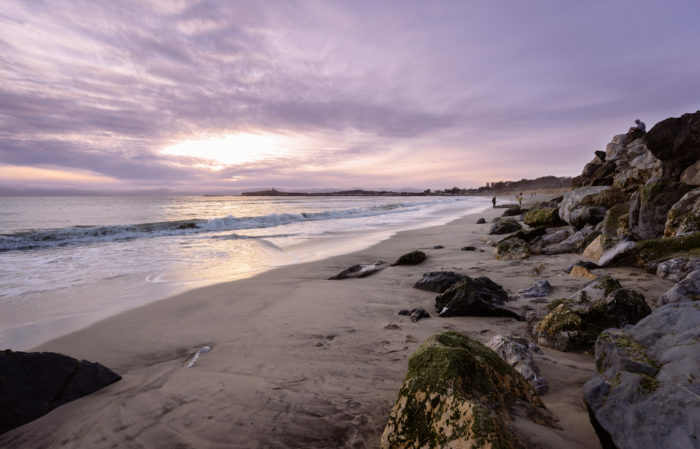 Half Moon Bay has some amazing beaches, but that's not all it's known for. Mild temperatures along the coast make Half Moon Bay perfect for runs along the beach or golfing with friends. 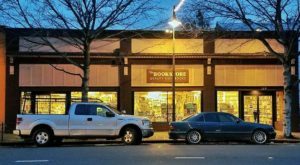 And don't miss the historic downtown area that's packed with cool shops, art galleries, and restaurants. 6. If you like good food and fine wine, you'll love Murphys. 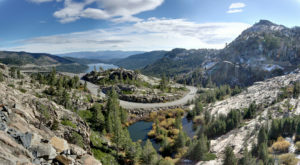 The town of Murphys is nicknamed the Queen of the Sierra, and if you visit, you'll find out why. 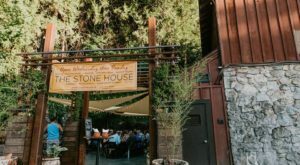 The town has lots of good food and spectacular wineries, and it hosts many events throughout the year that cater to out-of-town visitors. 7. 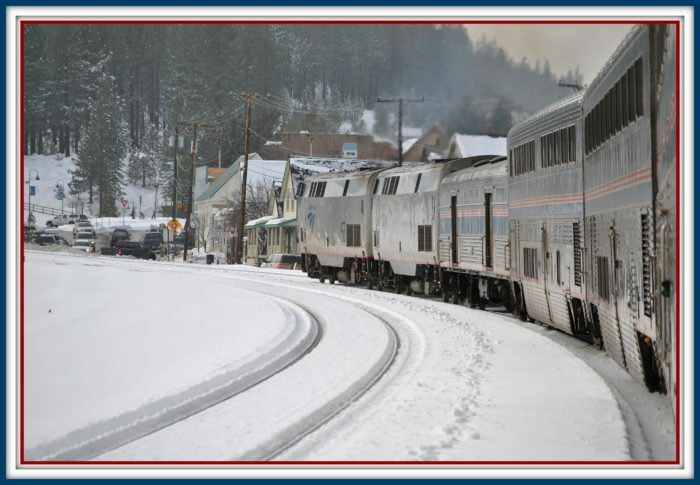 The quiet town of Truckee is filled with history. 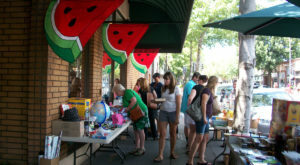 Downtown Truckee has several fun shops and cool restaurants that are perfect for a day trip into the town. If you're feeling more adventurous, stop by the Old Jail Museum. It's one of the last 19th-century jailhouses still around today. 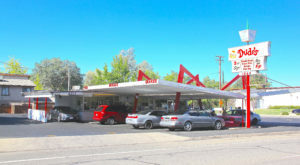 What affordable day trips have you been on in Northern California?